| Suffolk County Law Firm | Phillip J. Jusino & Associates, P.C. At Phillip J. Jusino & Associates, P.C., expect to be treated like a member of our family. Since 1991, we have remained dedicated to providing hands-on assistance to the good people of Long Island. If you are seeking a divorce or have a question regarding family law, we are by your side, walking you step by step through the often complicated legal process. Our experienced and aggressive legal team is fighting everyday for the rights of our clients. Phillip J. Jusino is a former Suffolk County Assistant District Attorney and Law Guardian and applies a compassionate and competitive spirit to each legal matter he addresses. 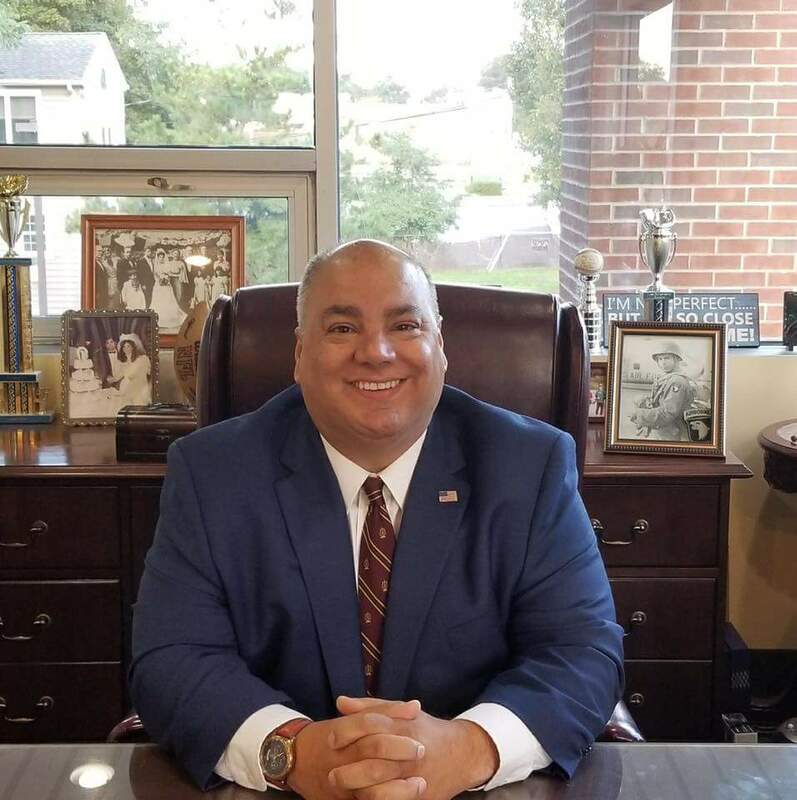 Ozzie Jusino — Mr. Jusino’s father — joined the firm as a certified paralegal in 2002 and handles adoptions, guardianships and legal research, as well as helping with appeals. He is a former paratrooper and a former member of the storied 101st Airborne Division. Our caring and dedicated staff members have been with the firm for many years and are attentive to each and every case that our office handles. We remain very accessible and are always just a phone call away. Do not hesitate to reach out to us with any legal concerns relating to your matter. We are here to help. At Phillip J. Jusino & Associates, P.C., you get extraordinary legal representation at a fair and affordable price. Mr. Jusino works closely with his staff as a team on your behalf. Evening and weekend consultations are available by appointment, and we maintain a 24-hour answering service so we never miss your call. Email pjjusino@jusinolaw.com or call us at 631-588-3155 today to schedule a free consultation. For your convenience, our office has an elevator and is handicapped-accessible. While this website provides general information, it does not constitute legal advice. The best way to get guidance on your specific legal issue is to contact a lawyer. To schedule a meeting with an attorney, please call us at the phone number listed below.